A ruthless business executive (an intense tour de force performance by leading man Nicol Williamson) returns home to his Liverpool roots to investigate his father’s death. An unflinching exploration of the British class system, Jack Gold's penetrating, brutal drama stands alongside contemporary classics Up the Junction and Room at the Top, and pre-dates Get Carter by a year. 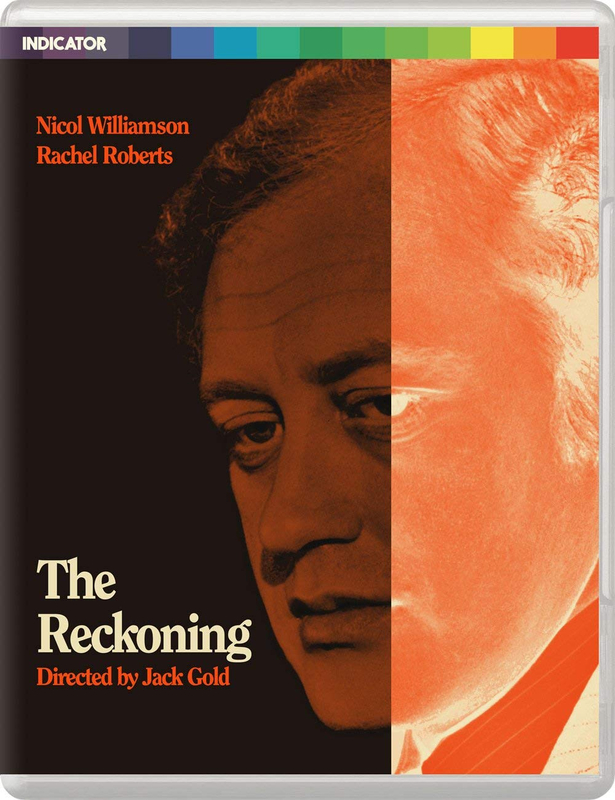 Underrated and underexposed, The Reckoning is an essential British title. Available for the first time ever in the UK. Beautifully presented by Indicator, this high definition restoration is packed with extras and limited to 3000 copies.